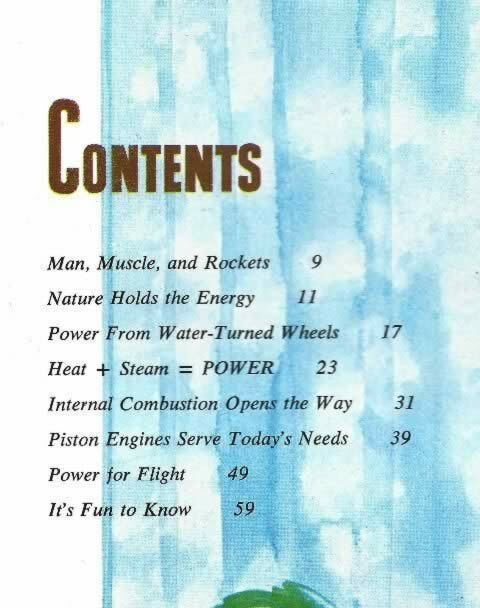 Learn About Engines, Progress & Power. 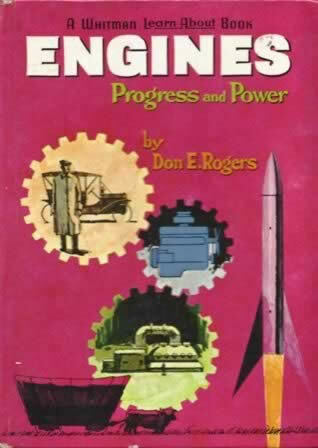 This book has been written by Rogers. This edition is a second hand copy which is in a Reasonable condition.